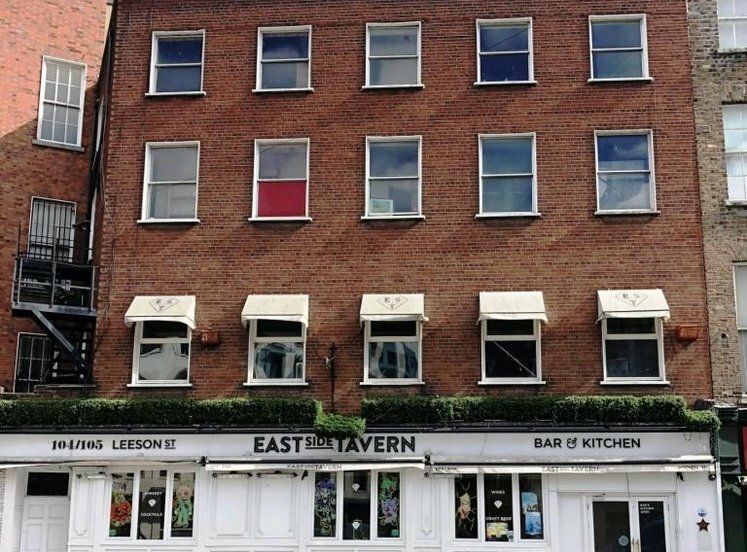 Located in Dublin’s Cultural Quarter; Temple Bar. A vibrant retail and leisure destination in the heart of Dublin’s city centre. 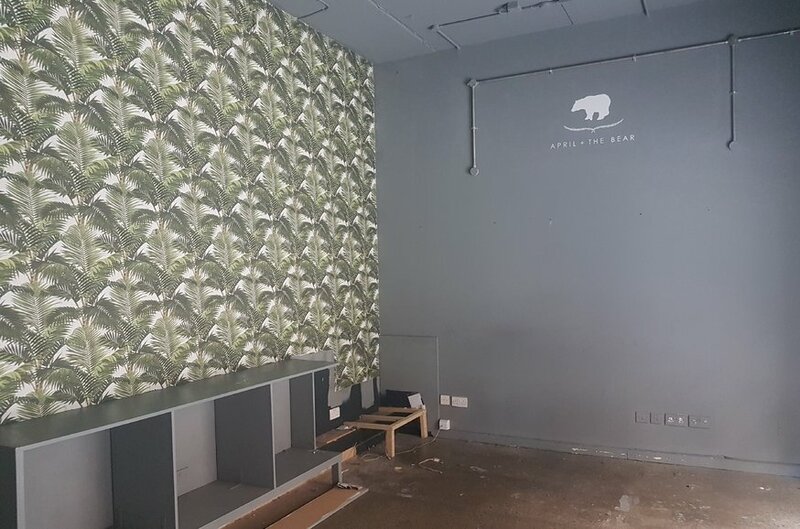 Ground floor retail unit of approx. 24.50 sqm with frontage onto Cows Lane. Nearby occupiers include John Weldon Auctioneers, Queen of Tarts, Gillian Edgeworth Hair Studio and Dublin Ink Tattoo. Suitable for a wide variety of retail uses. 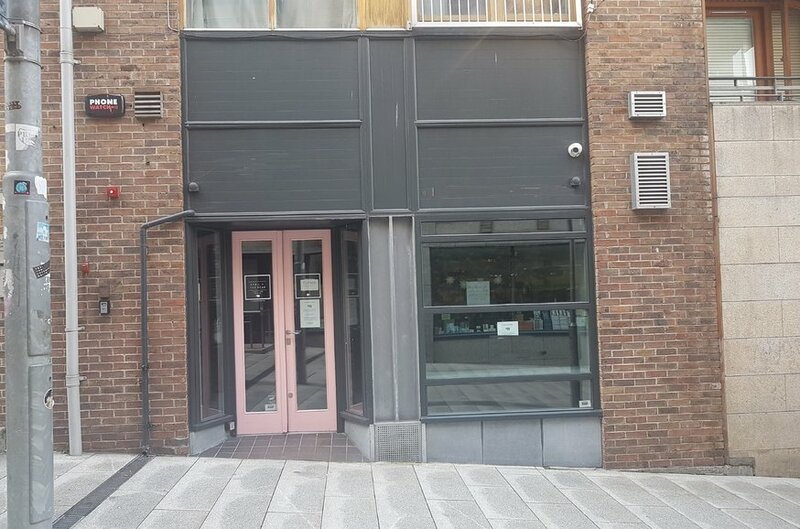 Unit 1, Music Hall is situated on Cows Lane, a narrow and attractive pedestrianised street situated between Lord Edward Street to the south and Essex Street West to the north, on the periphery of Temple Bar and in the heart of Dublin’s south inner city. 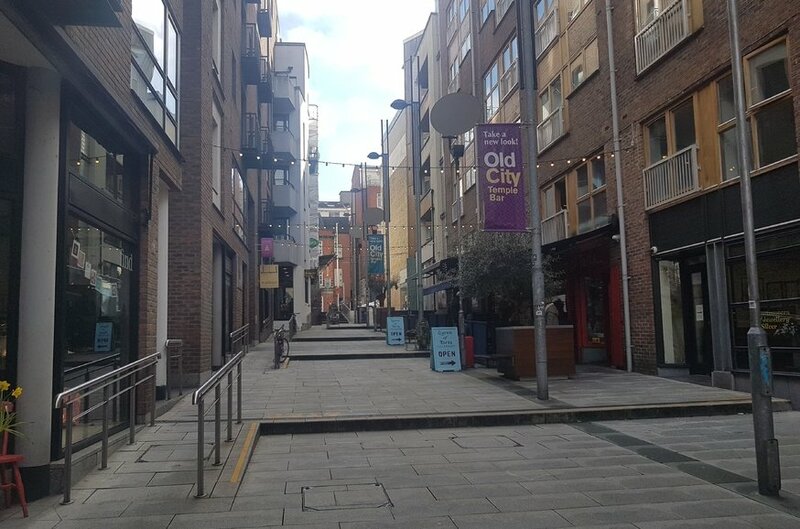 Temple Bar continues to attract huge numbers of tourists and locals who frequent the wide variety of shops, coffee shops, restaurants and bars in the area. Popular visitor attractions in the locality include Dublin Castle, City Hall, Olympia Theatre, National Photographic Archive / Meeting House Square and Christ Church Cathedral. 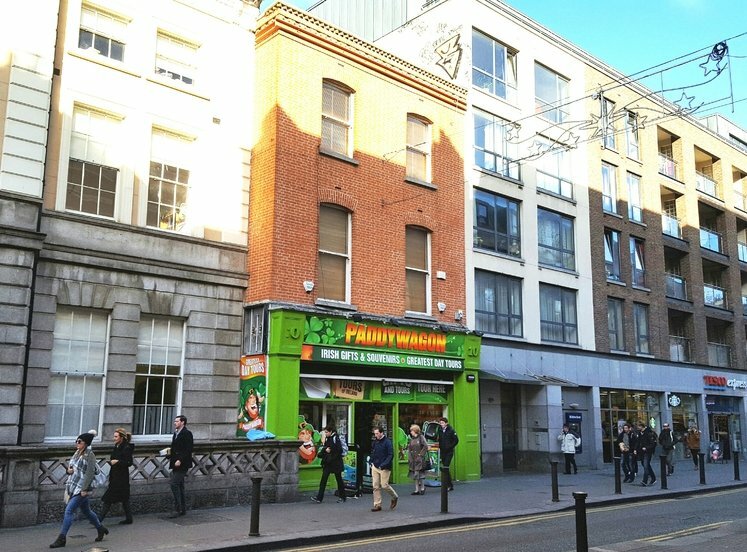 Neighbouring occupiers include John Weldon Auctioneers, Queen of Tarts, Gillian Edgeworth Hair Studio and Dublin Ink Tattoo. The immediate area is well served by public transport with numerous Dublin bus routes serving Dame Street and Parliament Street and Essex Quay. 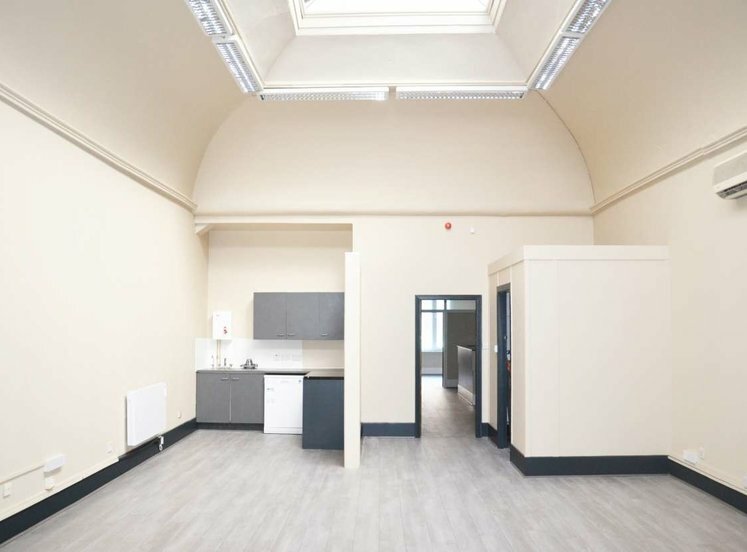 The Luas is situated 850 metres east of the property on Westmoreland Street and the Dart services are available at Pearse and Tara Street stations. 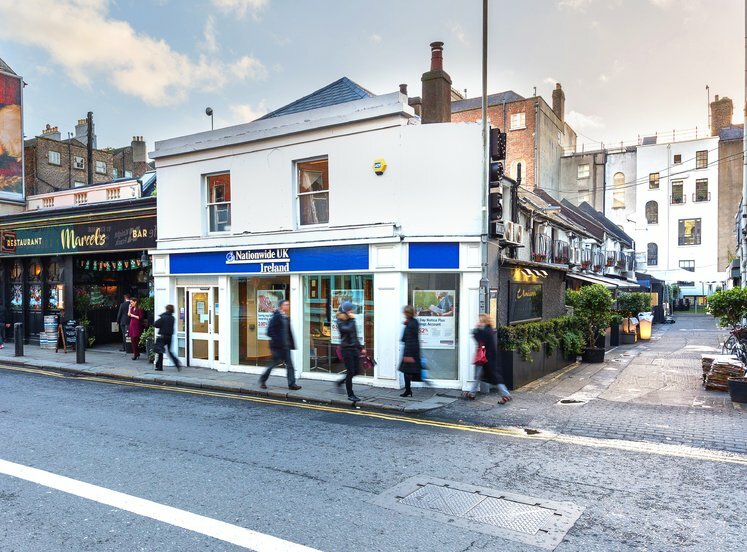 The property comprises a ground floor retail unit of a mixed-use building with residential apartments overhead. The property is in good condition and benefits from plastered, painted and wall papered walls and painted ceiling. There is a fully fitted WC to the rear of the property. We understand the unit comprises an approximate net internal area of 24.5 sqm / 263 sqft. All intending purchasers must satisfy themselves in relation to floor areas. The property is located in an area zoned Z1 “To protect, provide and improve residential amenities”. Buildings for the health, safety and welfare of the public, childcare facility, community facility, cultural/ recreational building and uses, education, embassy residential, enterprise centre, halting site, homebased economic activity, medical and related consultants, open space, park-and-ride facility, place of public worship, public service installation, residential, shop (local), training centre.